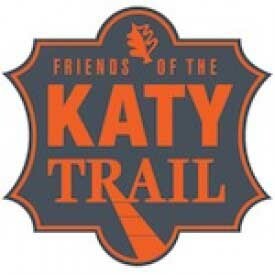 We have recently become a Gold Corporate Sponsor of the Katy Trail in Dallas. We are proud to keep the trails green, gorgeous and organic for the runners, bikers, joggers, walkers and residents in the area. Remember that the city doesn’t pay to keep the Katy Trail: 95 percent of the annual cost of the Trail’s upkeep must come from private sources. We're happy we can be a part of keeping Dallas green! Come visit the trails this spring. We're keeping it organic for you!